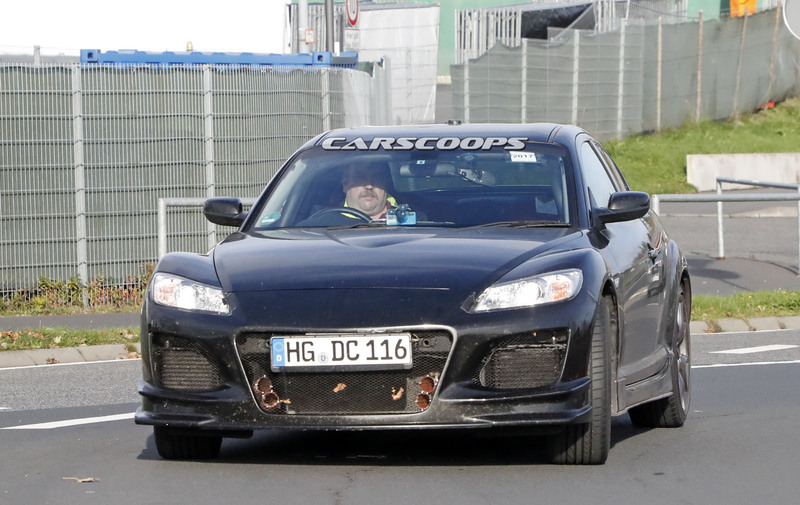 Is This The Mazda RX-9 Mule We’ve Been Waiting For? 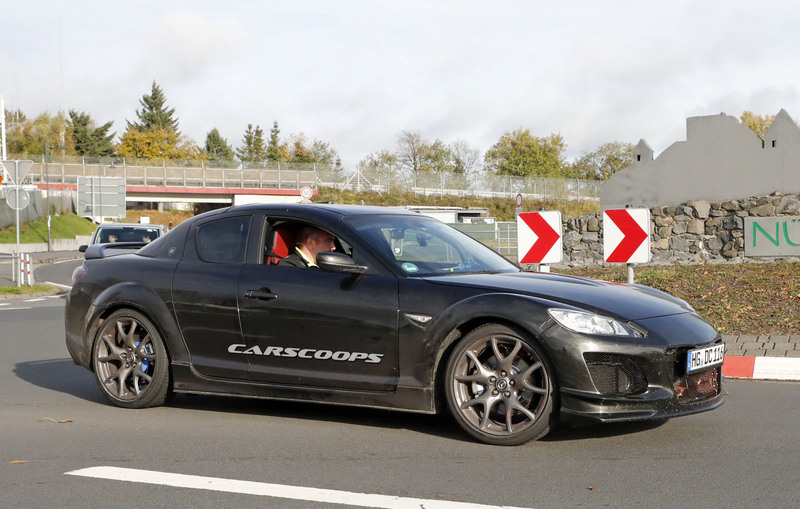 A very suspicious-looking Mazda RX-8 was spotted around the Nurburgring, with our spies telling us that this is a mule powered by the company’s upcoming two-rotor turbo engine. 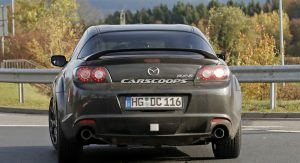 2019 will mark the 60th anniversary of the Wankel engine as well as the 50th anniversary of Mazda’s first application of the piston-less engine in Cosmo II, making it a good year for the company to bring the beloved spinning-dorito engine back to production. 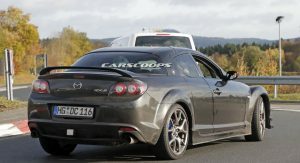 However, the main question is which form will Mazda choose for the wankel engine in order to return. 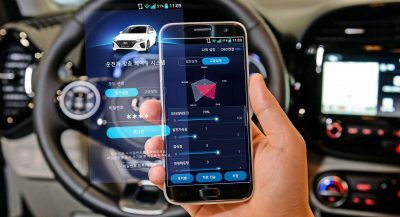 The company’s executives have said in the past that the specific technology will return in the role of a range-extender generator as part of a new electrified powertrain. 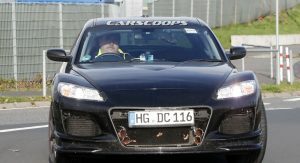 Our spies however saw Mazda engineers benchmarking a Porsche Cayman against their test mule on the Nurburgring, indicating at a much sportier reincarnation of the rotary technology. 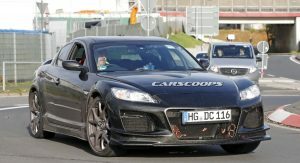 Some reports say that the new rotary engine will be a turbocharged 1.6-liter two-rotor unit with around 400hp, while others talk about a hybrid rotary powertrain with as much as 450hp. The final production car is expected to tip the scales at around 1,300kg, making use of Mazda’s expertise in lightweight vehicles while the design will be inspired by the jaw-dropping RX-Vision concept. Is this real? 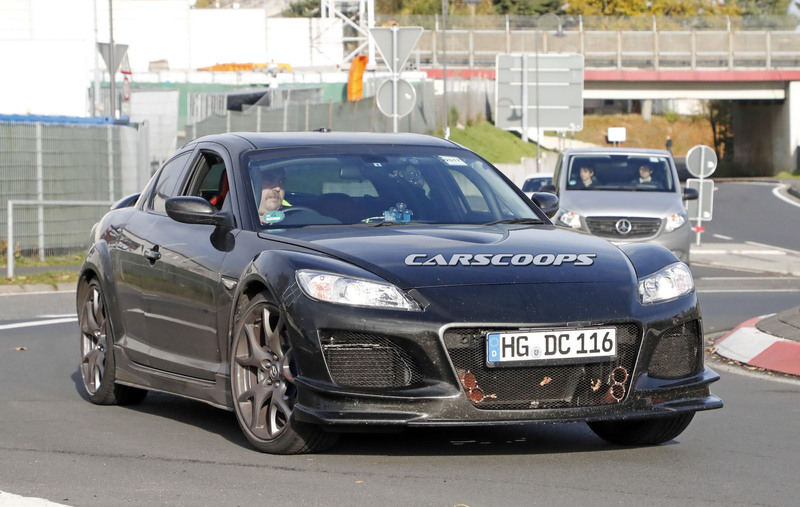 Are we finally going to get a new rotary sports car? Stay tuned for more info as we have them. John Candy out there testing the suspension. 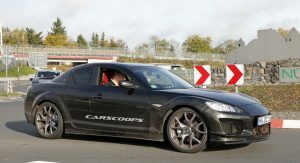 Haha very funny, and who’s to say he’s not just a bloke in a RX7 enjoying a lap at the track. Mazda has let me down too many times. I’ll believe it when I see it. 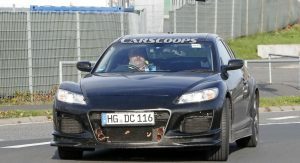 Seeing that that is a Spirit R RX-8, which was sold only in Japan, that means this car belongs to Mazda. In Germany, you have to pay taxes for your car and I don’t think anyone would want to bring over a Spirit R and then modify it, because they are very rare. MAYBE IT JUST A GUY OUT FOR A DRIVE. Could be legit. 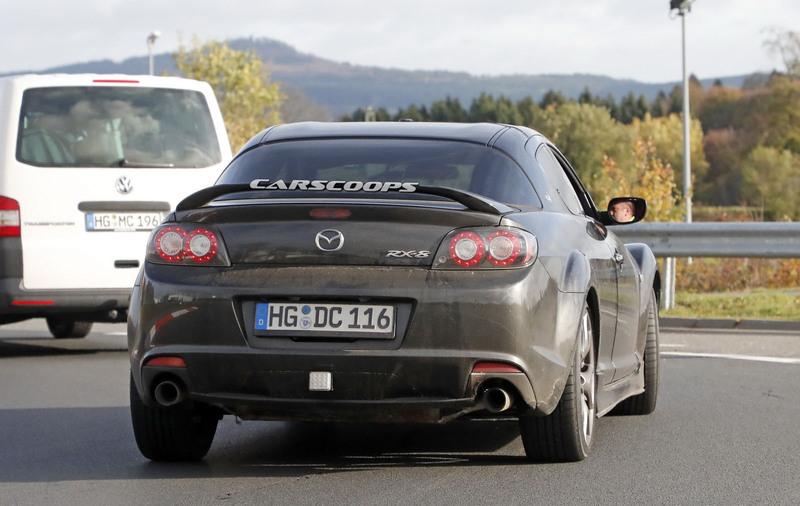 HG plates denote Hochtanuskries county, which is where Mazda’s European R&D centre is located (Oberusel). 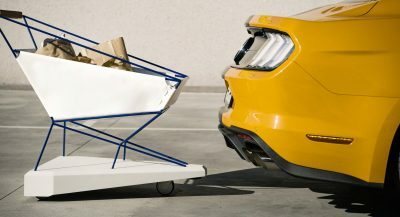 Interesting that they’re using a JDM model and that Mazda’s not using a more typical ‘delivery’ plate, seen on short term (for testing) imports into Germany. 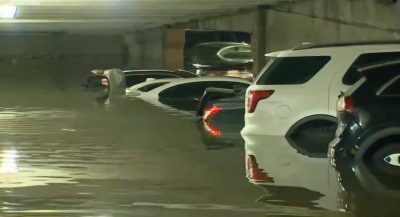 Mazda’s hiding in plain sight :). Will it still burn oil, have bad fuel economy, and be an unreliable piece of crap? You do know they are designed to burn oil, right? Keyword: Still. It’s 2017. Times have changed. Fingers crossed. I want the RX Vision Concept in production form in my garage. 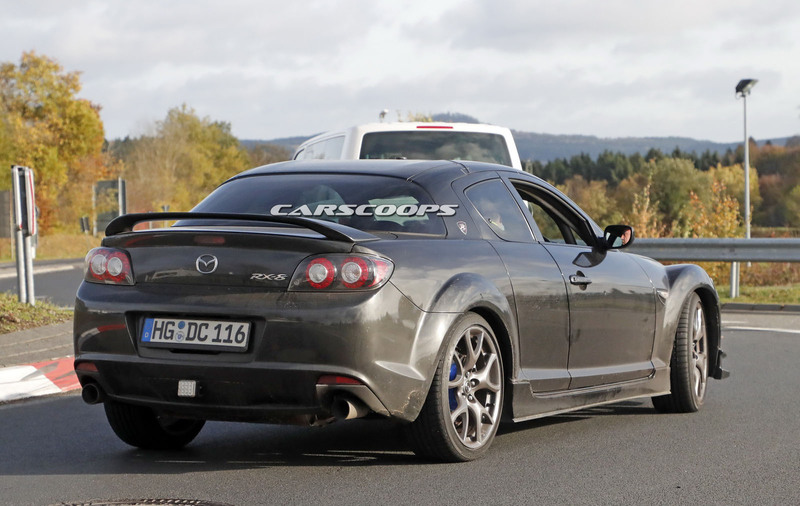 OMG…Mazda, STOP PLAYIN WITH ME!! 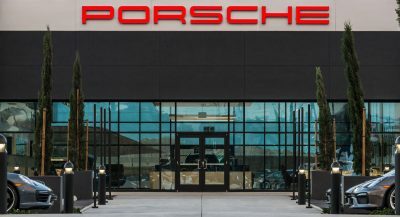 You have a potential lineup that would be the envy of every auto maker, including Porsche! Just looking at that mule reminds me of why I love Mazda so much. While many complain about reliability issues, my 8 NEVER…gave me trouble[95k]. If not for the lack of power, I’d still own it instead of trading for that 335IC. I’m close…..but haven’t given up hope yet! 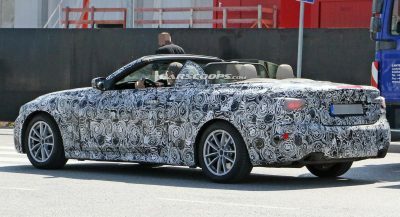 The car has a roll cage, some (ugly) brake ducts, slotted disks with ergal bellhousing, not enough tape to make somebody suspect being a mule. How do you know it’s a mule? 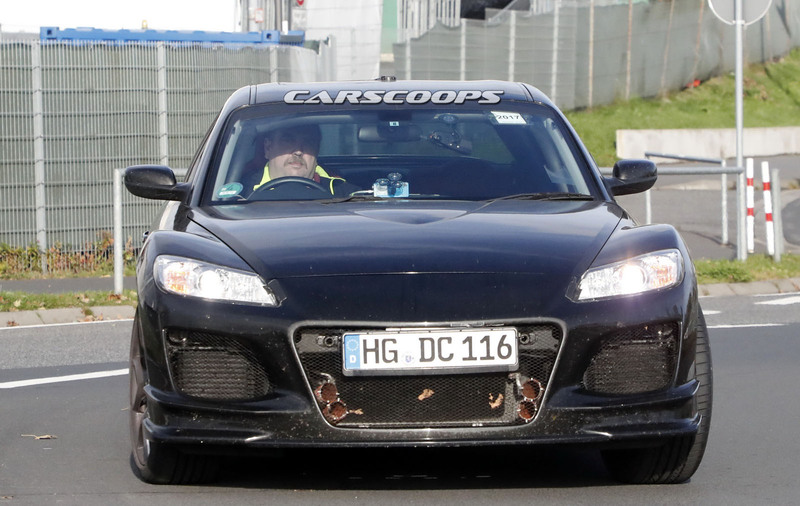 the 4 orange tubes inside the grill are interesting, it really seems to be mule for a rotary turbo. #IWILLPITCHINMYKIDNEYS for this to happen. 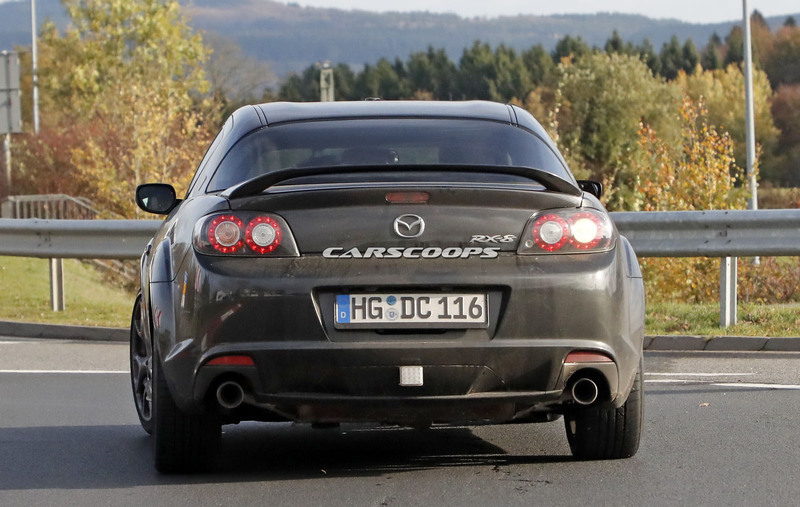 The previous model of the RX-8 had a lot of trouble. Wankel engine was hard to work on and acceleration was subpar too! 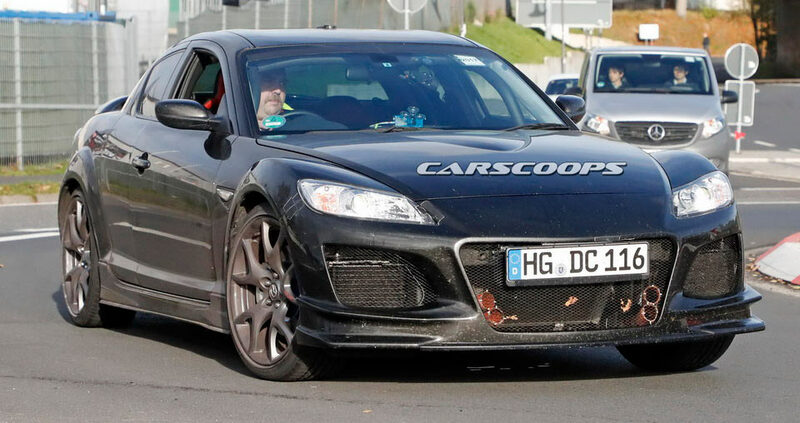 Just a modified RX8 with an aftermarket front bumper.